When you come to the ISAAC Public Meeting on October 6, can you bring disposable diapers (of any size), wipes or diaper creams? 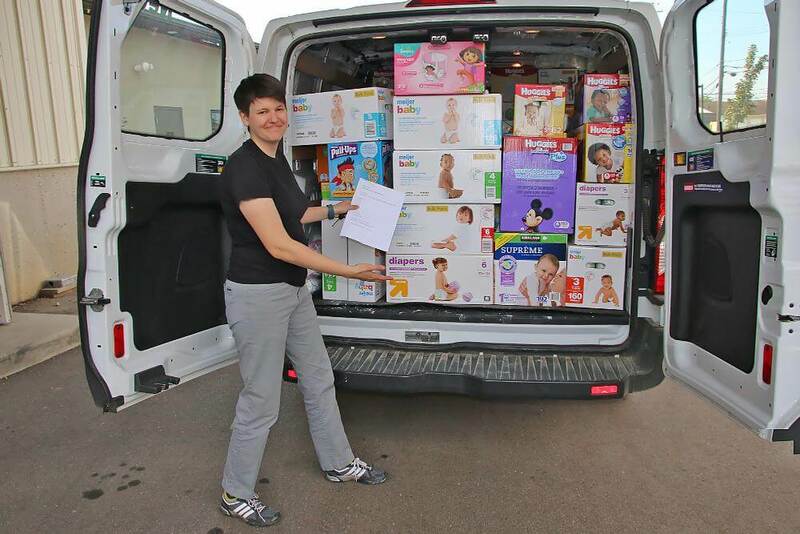 St. Luke’s Diaper Bank will have a collection table at our Public Meeting. More than one in 3 Kalamazoo families struggle to provide diapers for their children. Click on the poster for details. Diaper donations can be dropped off at other locations too, but save yourself a trip and bring them to the ISAAC Public Meeting! It‘s on Thursday evening October 6, 6:00 pm seating and 6:45 program, at Mt. Zion Baptist Church gymnasium, 120 Roberson Street at North Burdick. “Toxic Stress” in Young Children ISAAC is Mobilizing Youth!